Stylish European design will make you stand out in the crowd. With enough boot space for four suit cases and five adults. Standard with a reverse camera and parking sensors it is very easy to park and you get around a big city in. 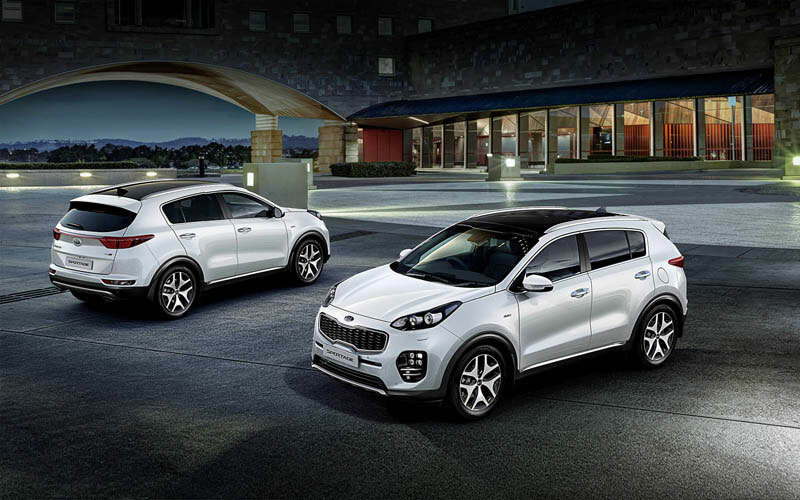 The All-New Sportage brings a modern, progressive design approach to the medium SUV segment. Underneath the stunning styling, you’ll discover an all-new platform and handling package that’s tuned in Australia, by Australian engineers. 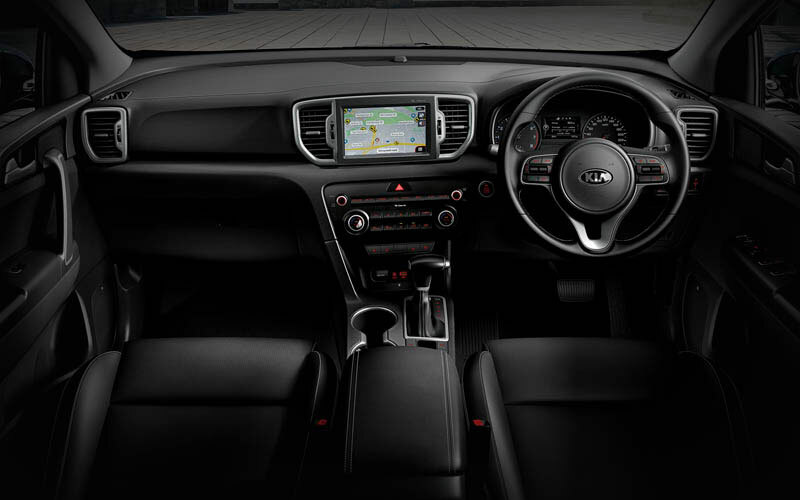 Inside, a completely redesigned cabin, choice of petrol or diesel engines across the range and Kia’s latest technologies can be found. The All-New Sportage Platinum introduces Kia’s sporty GT-line treatment. Striking ice-cube LED fog lights adorn its front, ensuring all drivers are aware of your position in adverse conditions. The front and rear bumpers feature satin silver scuff plates, adding a touch of sportiness to its sleek design. 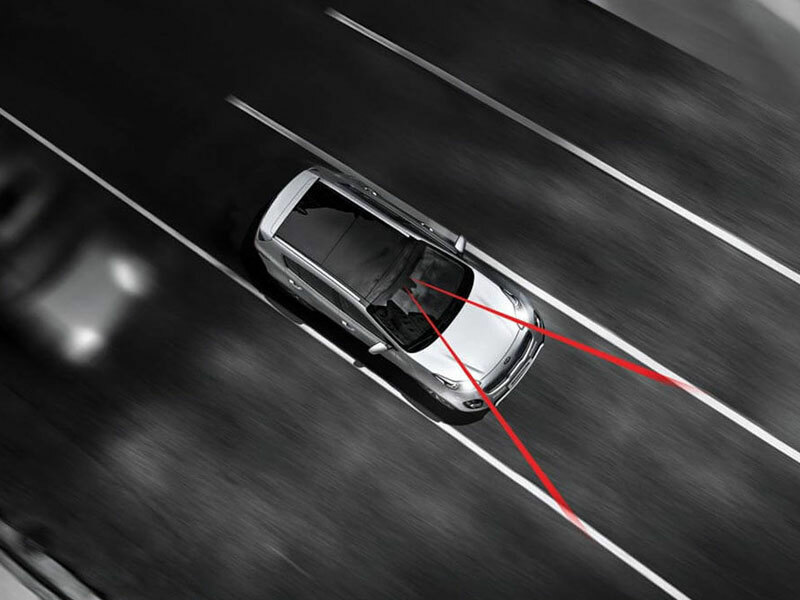 The All-New Sportage features plenty of advanced safety and technology features. It’ll park itself in both reverse and parallel parking situations thanks to Smart Park Assist^. Its hands-free smart power tailgate will automatically open after standing in front of it for three seconds^. ^ Smart Park Assist system + Hands-free Smart Power Tailgate available only on platinum model. Once inside the cabin of the All-New Sportage, you’ll be greeted with the design, quality and style you’ve come to expect from Kia. A soft touch dashboard trim, large 7.0″ LCD screen and purposeful Sportage spaces feature on all models. There’s even an option for grey two-tone interior trim on Platinum models, which further adds to the aura of sophistication. 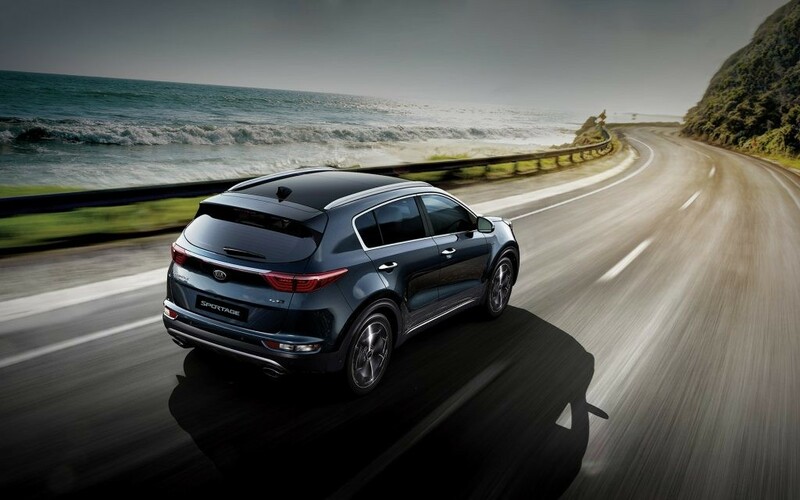 Across the All-New Sportage range, you can choose to have Kia’s All-Wheel Drive (AWD) system coupled to a powerful diesel engine. 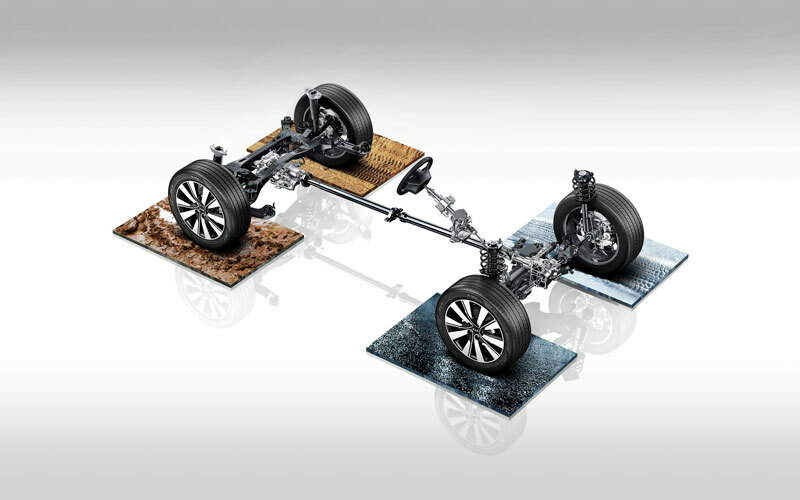 A frugal yet powerful 114kW 2.0L petrol engine features on Petrol Si and SLi models. Our latest 136kW 2.4 Litre direct-injection (GDI) engine features on petrol Platinum all-wheel drive models.